Pro-Line Sniper SC Tire « Big Squid RC – RC Car and Truck News, Reviews, Videos, and More! Looking for a new short course tire? 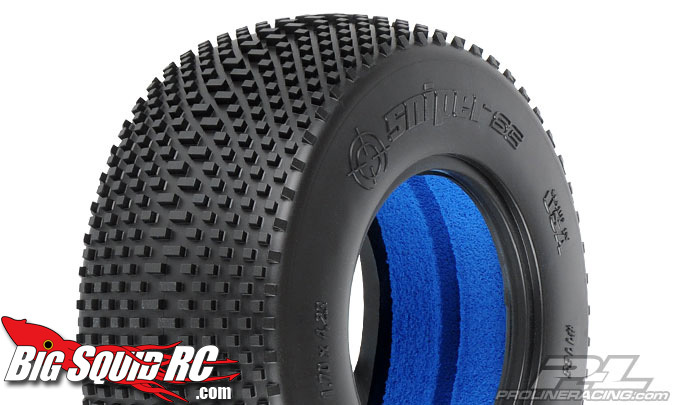 Pro-Line has the new Sniper SC 2.2″/3.0″ M2 tires. These tires use the same design as the Hole Shot tires but scaled up for dustier track conditions. So if your track isn’t getting watered enough.. check these out. Sized to fit Slash, Slash 4×4, Slayer, SC10 and the Blitz.